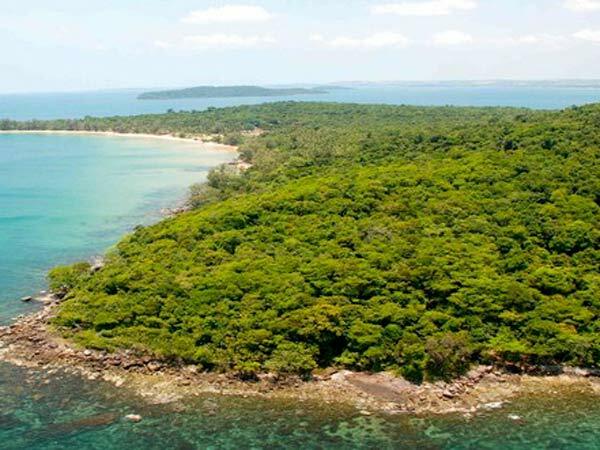 Sihanoukville is a seaside town which hosts the best beaches in Cambodia. The city honors the name of the “Father of the Nation”, King Norodom Sihanouk (meaning the Jaw of the Lion). 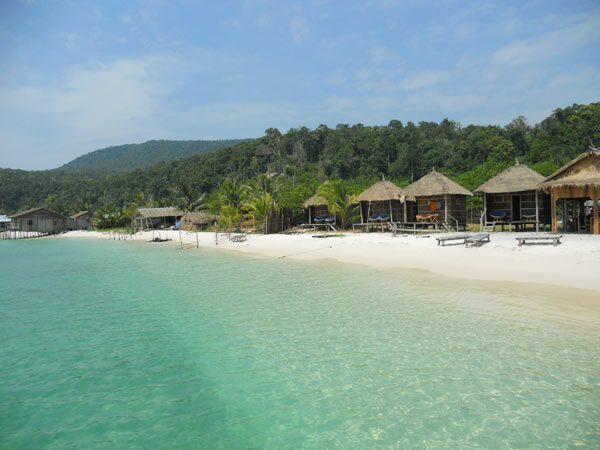 Sihanoukville draws huge crowd for its secluded beaches and islands. 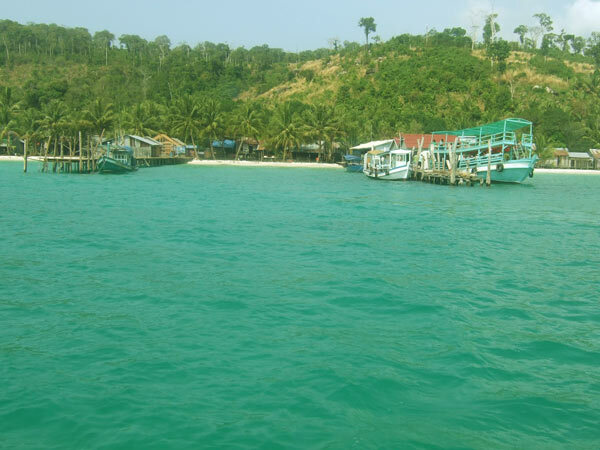 To the south and west of the peninsula are beautiful beaches of soft sand, crystal water and shady casuarinas. 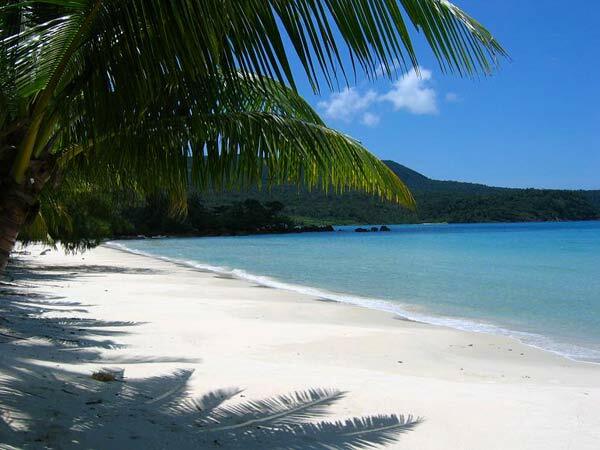 While some are popular with party crowds, those in the south and on small tropical islands nearby remain quiet and unexplored.